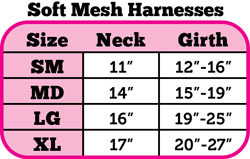 A durable and breathable mesh harness made with added webbing that makes fitting it onto a pet quick and easy. 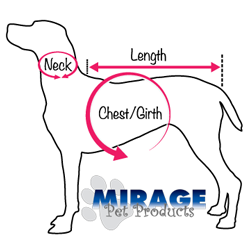 The strong hardware ensures your pet is safe while wearing. Embroidered with care to make a wonderful pet accessory.